When you need a reliable and easy-to-use quick-release buckle for your light-duty strap applications. When you're in the middle of juggling kids, groceries and bags, small things like a buckle you can click open with one squeeze can shave minutes of annoyance off your day. 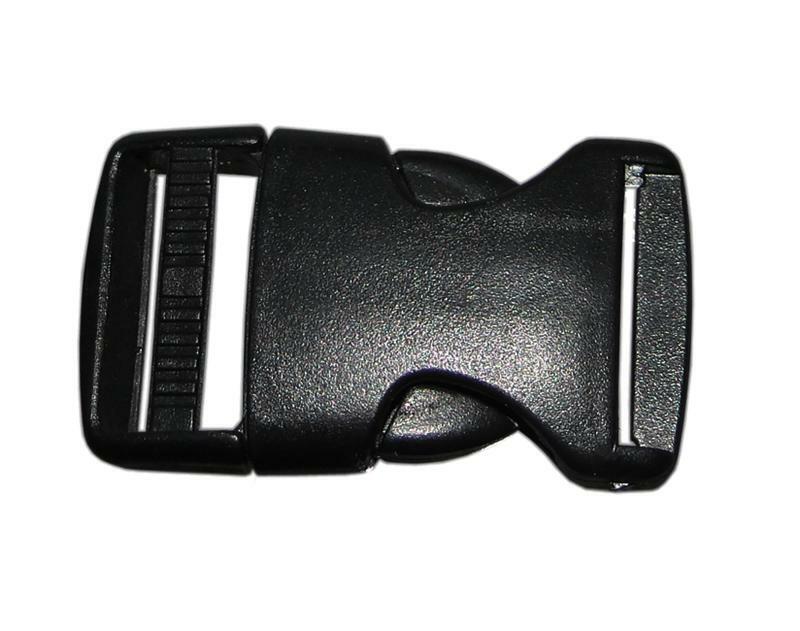 Save yourself time and effort by adding a lightweight and user-friendly black double-adjust side release buckle to your strap today!